Ash trees are about to die if we do not protect them against the Emerald Ash Borer infestation. For one thing, a tree is a good investment. They increase property values, and they also reduce your energy bill. Studies have shown trees have important health and social benefits as well. These include reducing stress and tension, helping block harmful ultraviolet rays, increasing your ability to concentrate, and reducing crime. Of course, planting trees is also great for the environment. Trees help take pollutants out of the air we breathe, as well as filtering the water that ends up in our rivers and lakes, along with reducing our reliance on air conditioners in the summer by moderating the climate with their shade. Trees help reduce water runoff that can lead to sewer overflows because a tree can soak up a lot more water runoff than a patch of asphalt can. Trees harbor wildlife, providing a nesting place for birds and squirrels. Last but not least, trees provide that much needed color that can help beautify your yard and neighborhood boulevards. 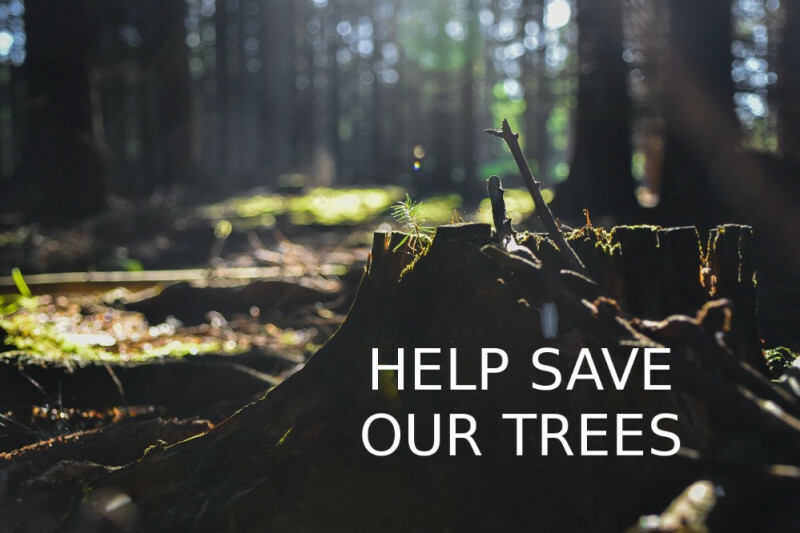 We could ask the City Council to explore what budgets might be able to fund the “investment” in saving our mature trees based on the facts above rather than addressing it as a cost. Explore whether the City has a “Discreet Storm Water Management Fund” and re-direct some of its annual budget.